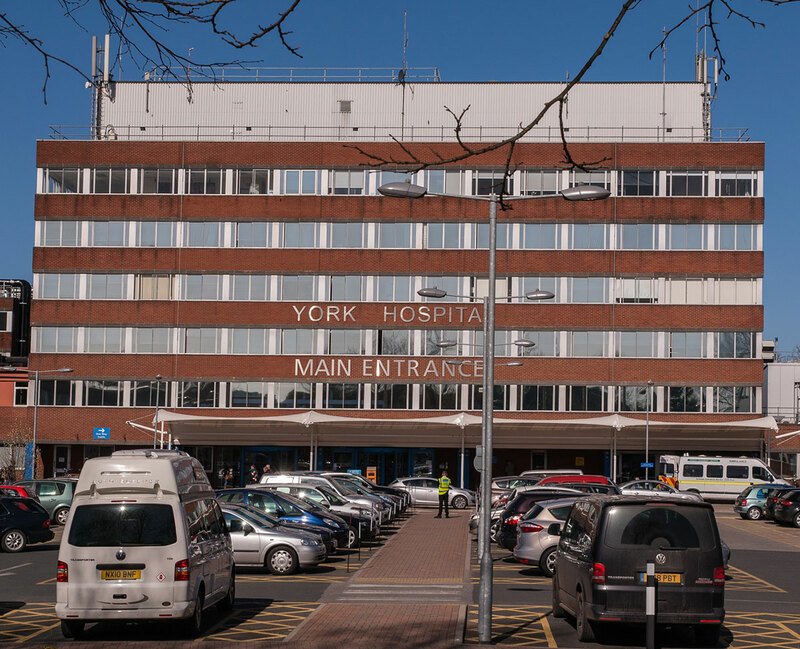 Our main accident and emergency hospital, together with most other disciplines, is known as the York District Hospital located 15 miles to the south of Hovingham. This is complemented by Scarborough District Hospital which is located 23 miles east of Hovingham. More specialist disciplines are provided by larger regional hospitals in Middlesborough, Leeds and Hull. In addition to this Malton Hospital is located 7 miles to the south of Hovingham providing local out-patient services however, it does not offer a 24 hour or serious injury services which are normally referred immediately to York or Scarborough hospitals. When refered to a hospital you have the choice of which hospital to go to. Details of the specialities and capabilities are available on the NHS Choices website. If you have a problem with a particular health provider, then you are advised to first contact the provider, if you are not satisified with this then look at the NHS Choices website here.